Jennifer Labrie, HS-BCP, of Barkhamsted, is connecting older adults and families to appropriate senior services at the newest Hartford HealthCare Center for Healthy Aging location at Charlotte Hungerford Hospital, Outpatient Entrance, 540 Litchfield St. The office opened on August 6, 2018. Labrie, a resource coordinator, and all Hartford HealthCare Center for Healthy Aging professionals are dedicated to connecting seniors and caregivers with the most-appropriate resources and support systems to achieve the optimum quality of life. This includes free comprehensive assessments – in-home, by phone, in the office – to determine the best level and type of care that may incorporate in-home assistance, medical alert technology, home modifications, state programs and veteran’s services. Labrie was the Helpline director/Northwest regional director with the Alzheimer’s Association, Connecticut Chapter for more than 10 years. In that role she assessed the needs of people diagnosed with Alzheimer’s disease and related dementias, coordinated services, educated families and advocated on their behalf. She was also the program director of a memory-care neighborhood in an assisted living community. Labrie is an active volunteer in various settings. She is a committee member of Caring for Our Community Coalition in Winsted, which has 60 individuals representing non-profit community organizations. She serves on the board of a health center foundation and was a co-chairwoman of the Alzheimer’s Association Walk to End Alzheimer’s in Hartford. 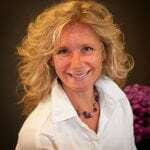 She holds a Bachelor of Arts degree in psychology from Central Connecticut State University and a therapeutic recreation certification from Northwestern Connecticut Community Technical College. She is a Human Services-Board Certified Practitioner. 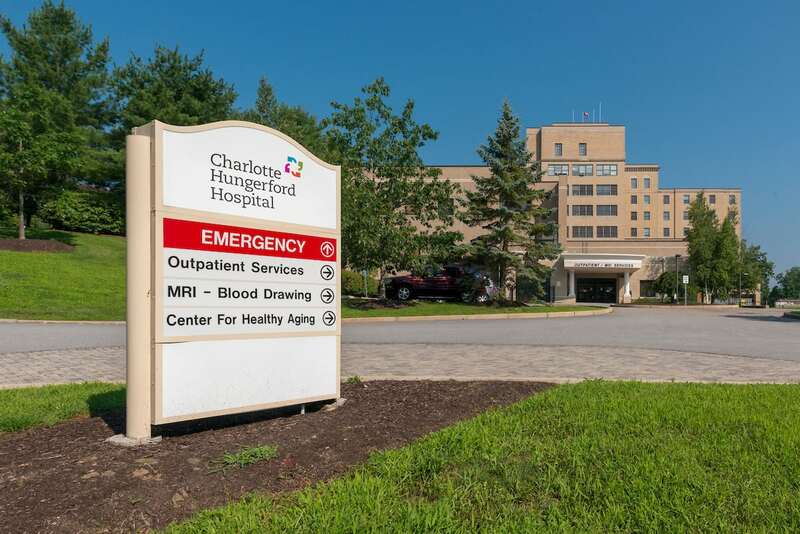 “I look forward to connecting seniors and their families of Northwest Connecticut with resources and services available to maintain the highest quality of life through Hartford HealthCare Center for Healthy Aging at Charlotte Hungerford Hospital,” Labrie said. Hartford HealthCare Center for Healthy Aging resource coordinators and dementia specialists work with families and caregivers in person, by phone or in their own home. Free comprehensive assessments can also be performed to determine the appropriate level and type of care to best support the individual, caregivers and family members, even those who live far away. Resources may include in-home care, medical alert technology, home modifications, state programs and veterans services. Hartford HealthCare Center for Healthy Aging has nine additional locations: Bloomfield, Hartford, Meriden, New Britain, Newington, Southington (two offices), Vernon and Willimantic. For more information or to speak with a resource coordinator at the newest location, call 860.496.6240.